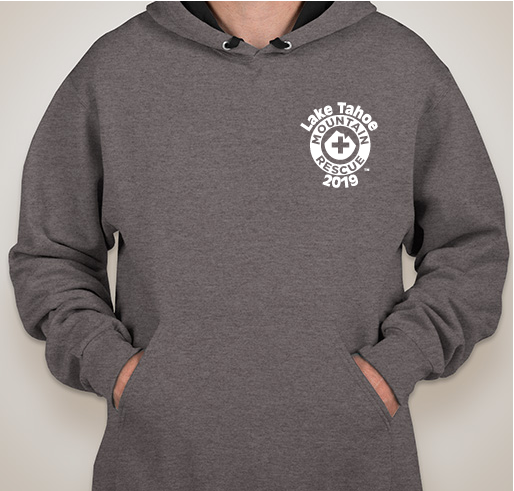 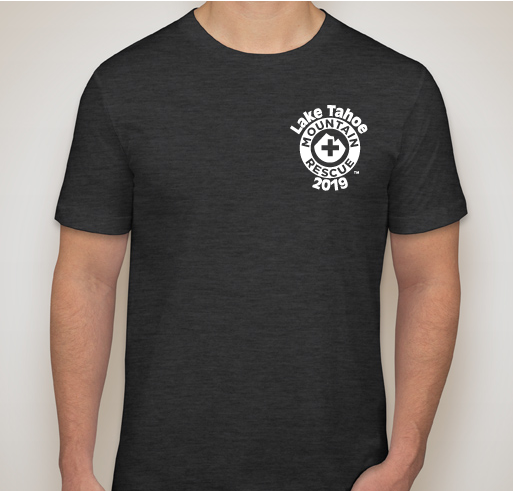 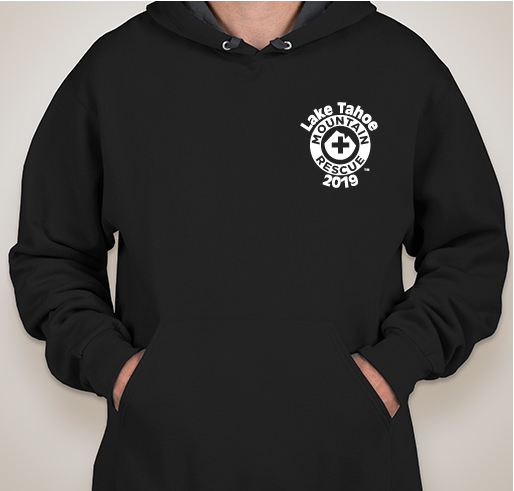 Please donate or buy a shirt to help out with Event Costs! 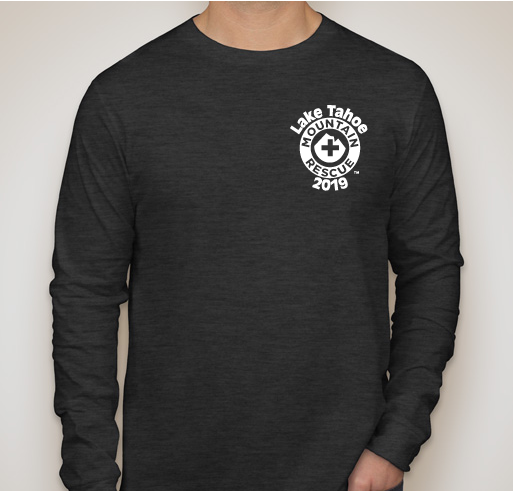 All funds raised will go directly to Douglas County Search and Rescue . 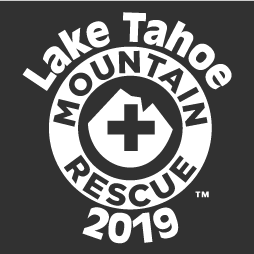 We will see you and your SAR team Saturday, March 1st 2019 in Tahoe at the California Region MRA Snow and Ice Reaccreditation. 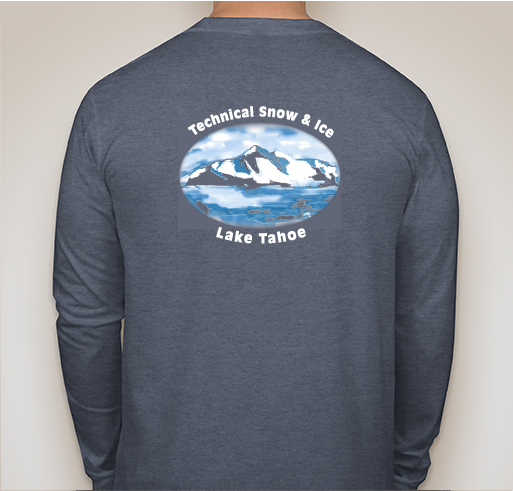 This year we chose a poly/cotton blend, as it has both moisture-wicking properties and the comfort of a soft premium cotton. Douglas County Search and Rescue is a NON-PROFIT 501 (c)(3) charity that will be hosting the event. 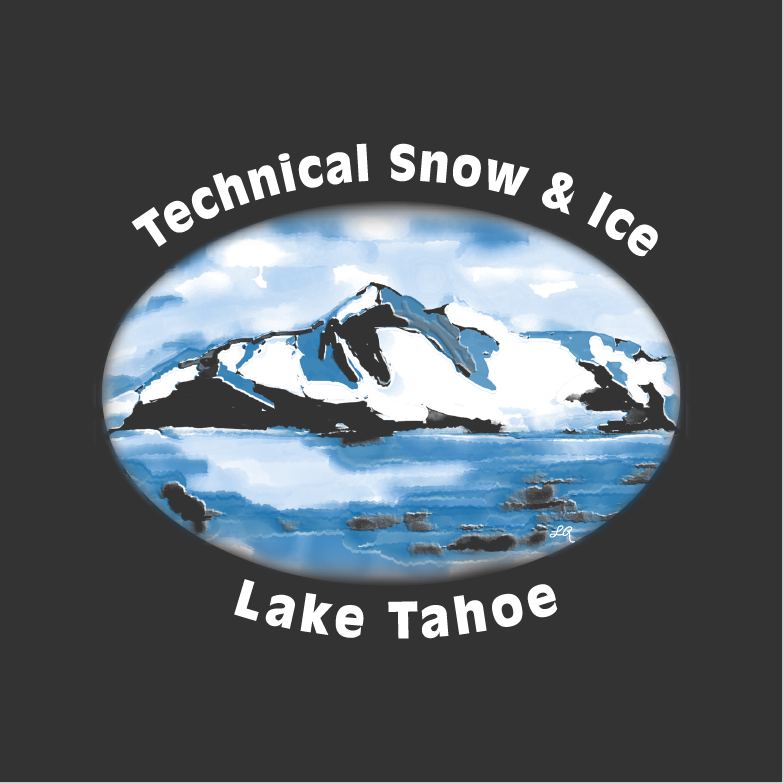 These proceeds cover staging costs, insurance, food and logistics for our Snow and Ice Reaccreditation. For a look at Douglas County SAR team: http://www.douglassar.org Thank you for your attendance and support. 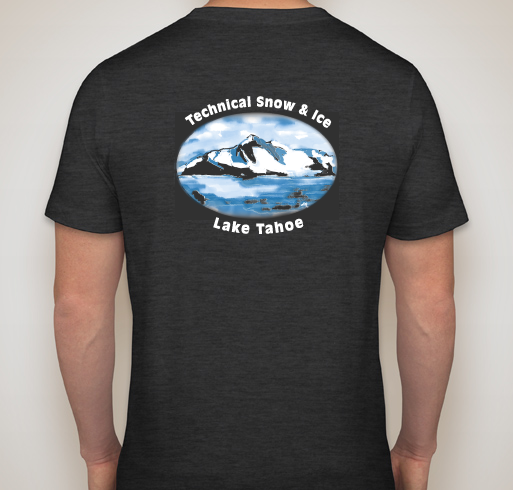 IF YOU WANT TO PLACE A GROUP OR LARGER INDIVIDUAL ORDER, COST FOR 4 OR MORE TEES TO ONE ADDRESS DOES NOT EXCEED $9.99. 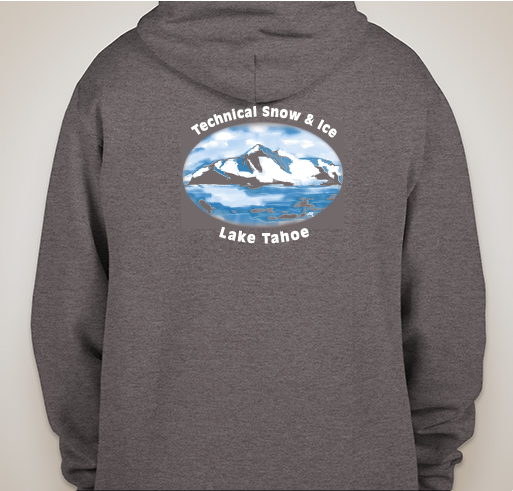 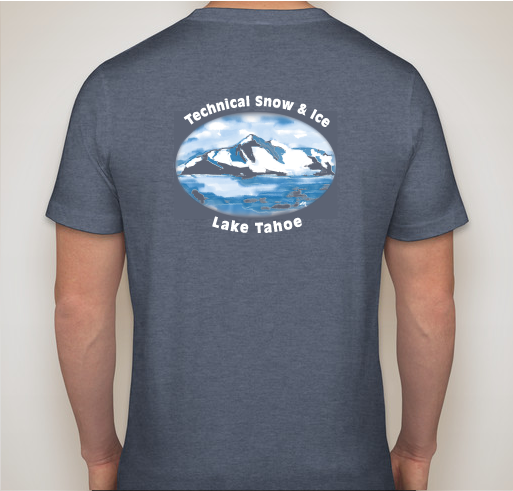 Share Why You Support "Technical Snow and Ice 2019"